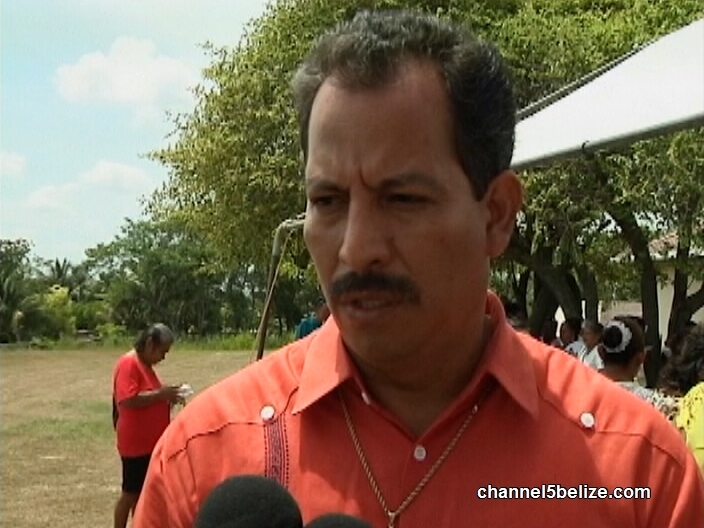 Home » Health, People & Places » Who Stole Surgical Equipment from Corozal Hospital? While the operating theatre is no doubt a boon for the hospital, there is already a black cloud hanging over its opening. About a week ago one of the surgical units slated for use in the operating theatre was stolen. It’s believed to be an inside job, and Police are investigating. I have been plagued by the chairman of Unitedville for 3 years now. Him and his wife Rachael Montero who is an attorney have sent me to jail put charges on me an have thrown the village into complete anarchy. No others news station wants to hear my story. No one wants to hear my voice of what is happening in the village. Michael Quan is a total tyrant that rules through fear and intimidation and due to the close nite with them and the Cayo police I can’t get any justice!